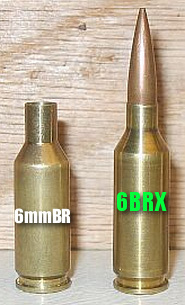 New handloaders often ask us for advice on reloading techniques and equipment selection. 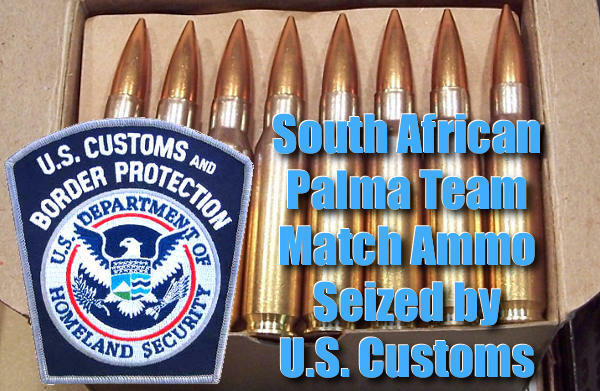 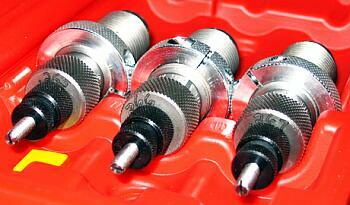 It’s always best for novice reloaders to work under the guidance of an experienced mentor. 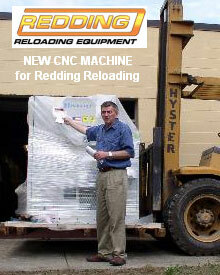 Nothing beats “learning the ropes” with an experienced reloader at ones side. 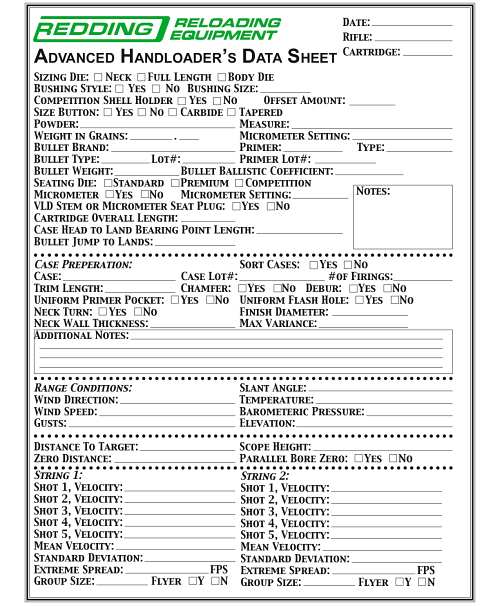 In addition, new handloaders should acquire one or more good reloading manuals, such as the Hornady Reloading Handbook (9th Ed.). 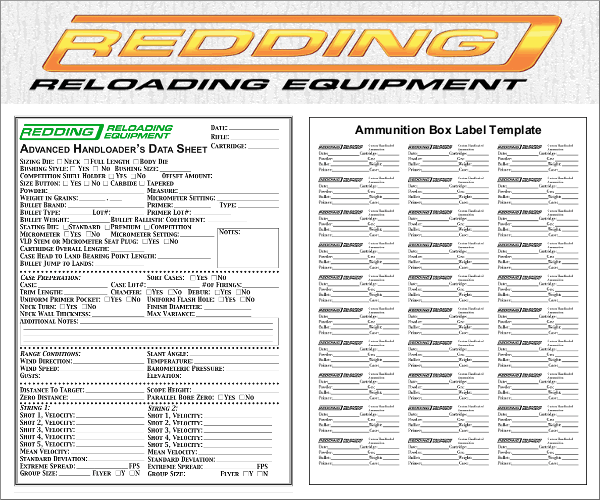 We recommend reading the introductory chapters of a reloading manual to get a good understanding of the basic principles involved. 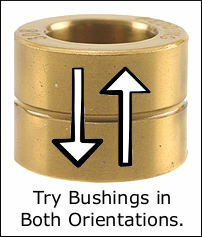 Along with print manuals, instructional DVDs are available. 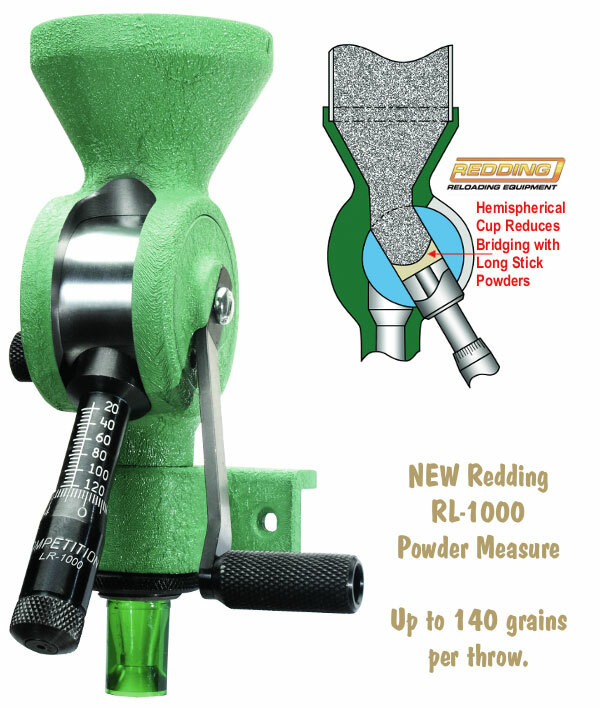 RCBS sells a 32-minute, step-by-step Precisioneered Handloading DVD, narrated by Shooting USA’s Jim Scoutten. 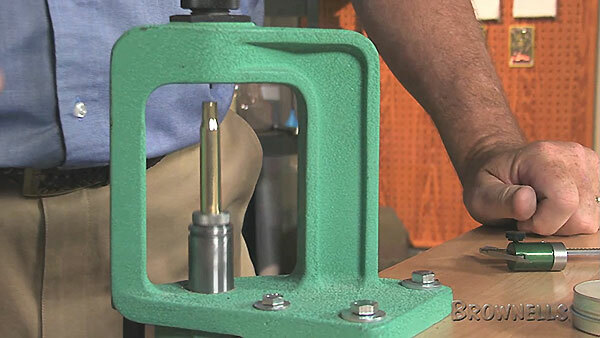 This $9.19 DVD covers the basics of metallic cartridge reloading and shotshell reloading. 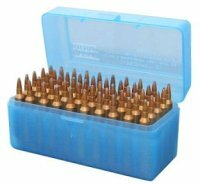 For those who have already mastered the basics, Redding offers a 45-minute instructional DVD, appropriately named Advanced Handloading: Beyond The Basics ($17.52 at Amazon.com). 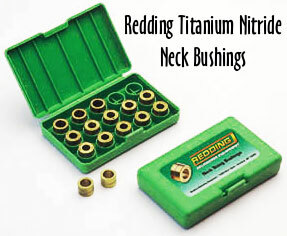 The Redding DVD, produced with help from Sierra Bullets, is narrated by John Barsness, field editor of Rifle and Handloader magazines. 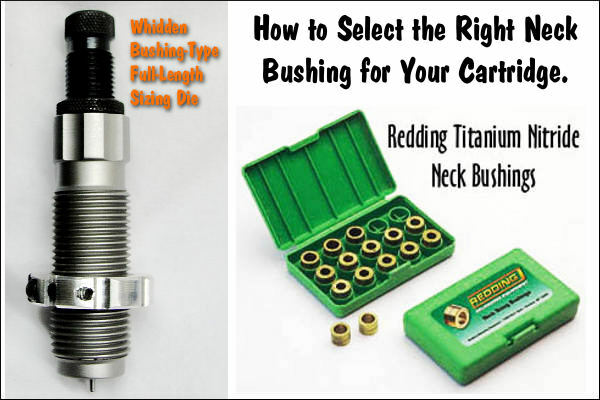 The Redding DVD does go “Beyond the Basics” but it really is more an intermediate resource — it doesn’t reveal some of the most sophisticated methods of case prep and load tuning used by competitive benchrest shooters. 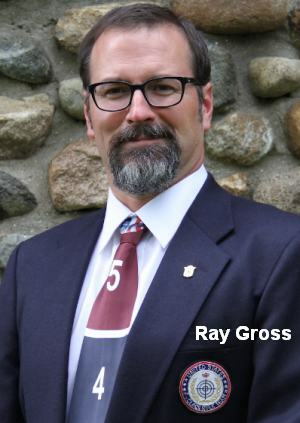 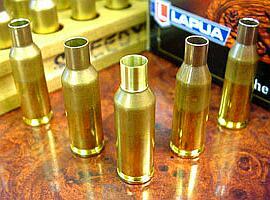 Nonetheless it is a good resource for those getting started with rifle cartridge reloading. 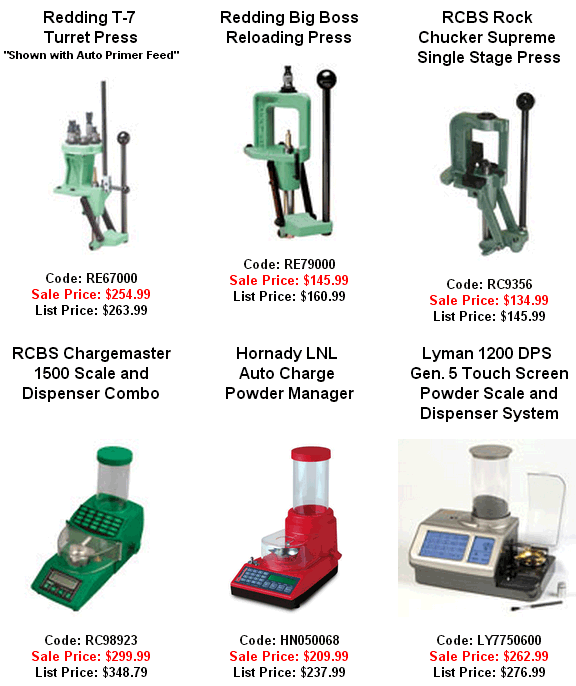 Share the post "RCBS and Redding Offer Introductory Reloading DVDs"
Redding Reloading Equipment unveiled some new products at the 2012 SHOT Show. 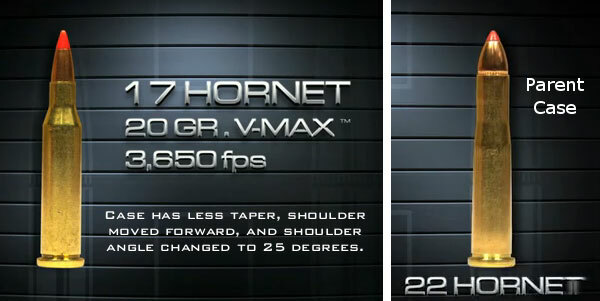 In this video, Dave Dibble, staff engineer for Redding, showcases some of Redding’s new items. 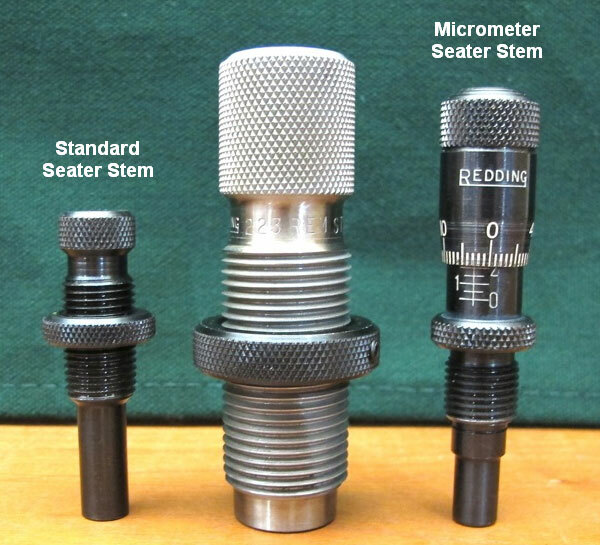 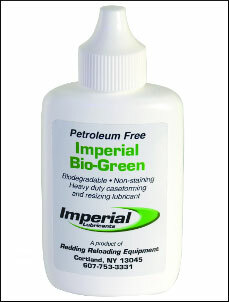 These include the new small-caliber drop tube adapter, the Micrometer Seating Stem Retrofit kit, and Redding’s New Imperial BioGreen Case Lubricant (for pad application). 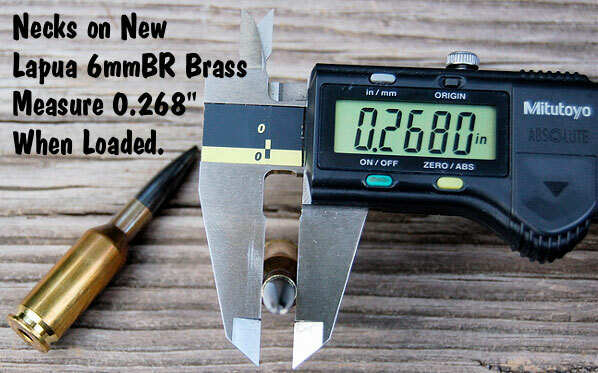 This is a Lexan replacement fitting that goes on the bottom of a Redding powder measure drop tube to provide a better fit on small cases. 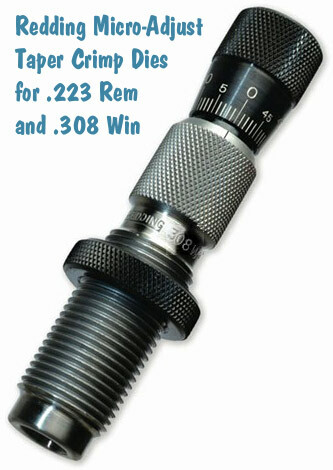 The adapter is a simple friction fit and works with all Redding powder measures and the Redding powder funnel. 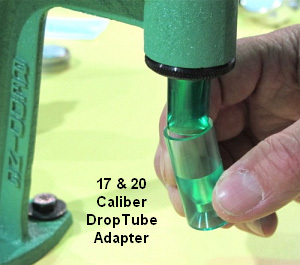 The adapter simply slides onto the existing drop tube. 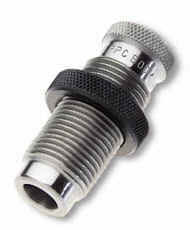 The adapter should fit any Redding drop tube of 1960s vintage or newer. 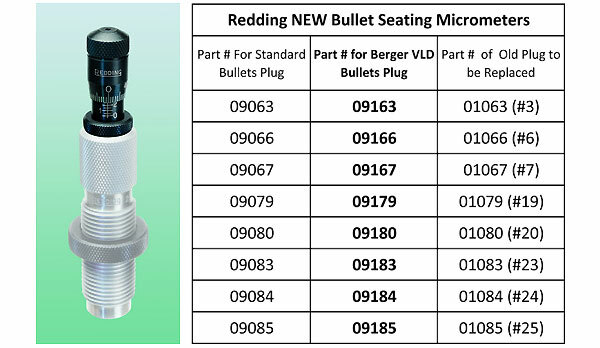 Redding offers a unit that upgrades existing Redding standard seating dies to a micrometer-top seating die, with hash marks corresponding to .001″ (one-thousandth) movements in bullet seating depth. 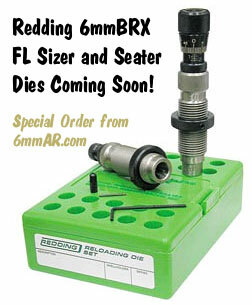 Note, before you order, check the part number on top of your existing standard seating die, and find the corresponding upgrade kit. 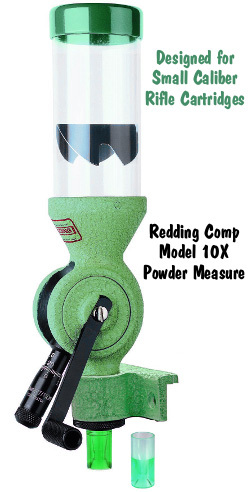 Share the post "SHOT Show: New Products from Redding Reloading Equipment"